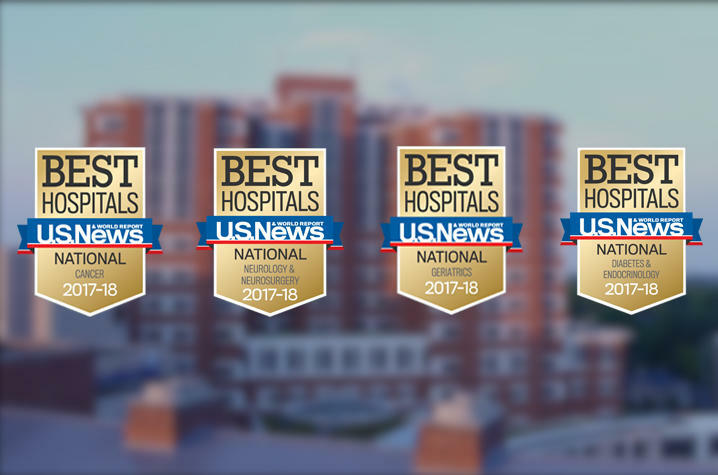 In this year's U.S. News & World Reports rankings, UK HealthCare is nationally ranked in four healthcare areas. 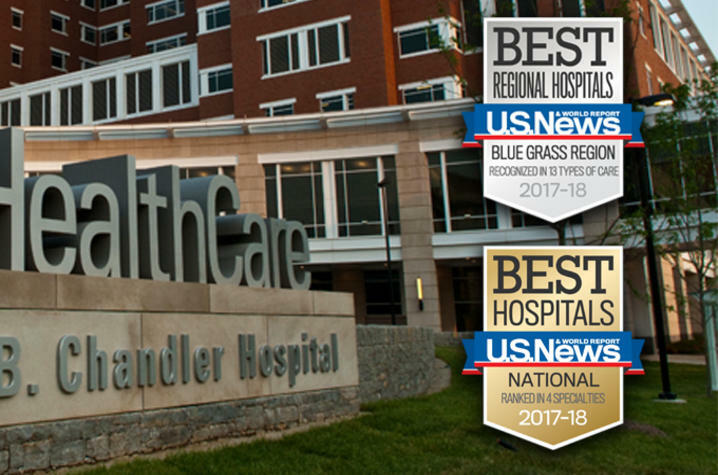 LEXINGTON, Ky. (Aug. 8, 2017) — UK HealthCare’s University of Kentucky Albert B. Chandler Hospital remains the No. 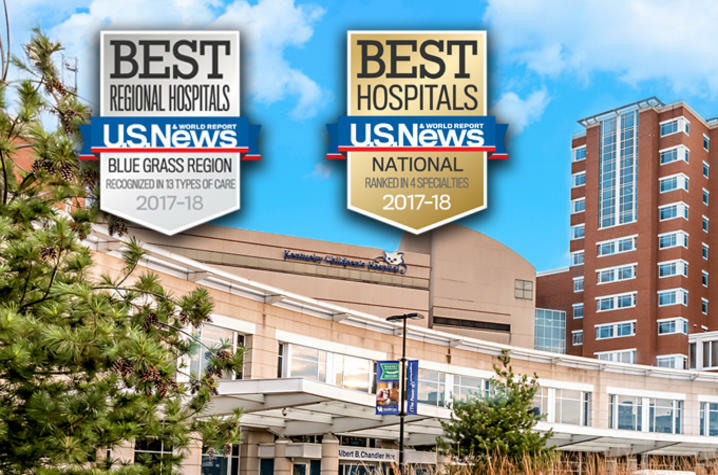 1 hospital in Kentucky and the Bluegrass Region, according to the U.S. News & World Report's Best Hospitals Rankings released today.